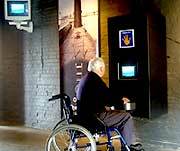 Armchair Travel was commissioned in 2001 & again in 2006 by the Historic Dockyard at Chatham to produce kiosk- and CD-ROM-based Virtual Travel tours of their World War II destroyer, HMS Cavalier, their Cold War submarine, HMS/m Ocelot, and the recently restored HMS Gannet. 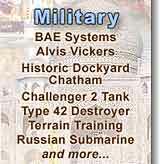 These systems have been used to great acclaim at the dockyard facilities since 2002. 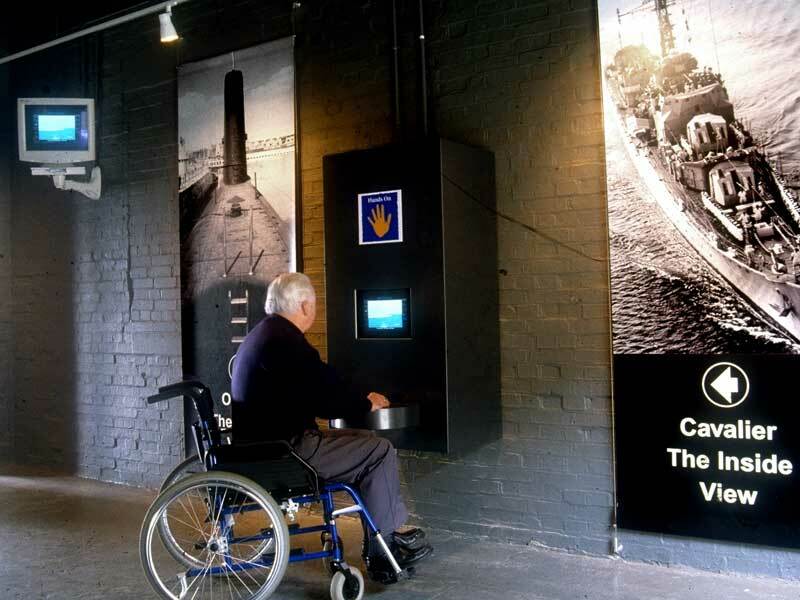 Summer 2007 update: Armchair Travel have recently completed a significant update to the HMS Cavalier and HMS Gannet virtual tour kiosks at the Chatham Historic Dockyard in Kent. 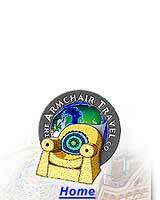 The update includes additional 360° panoramas, more close-up still images, and updated movies and narrated slide shows. HMS Gannet is now included in the HMS/m Ocelot programme. 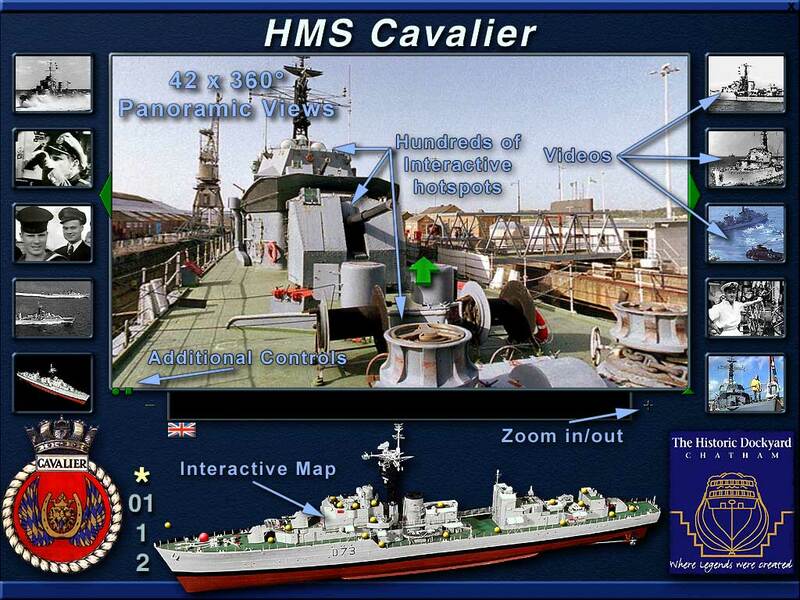 ATC produced this Virtual Travel tour of HMS Cavalier in both English and French languages. The programme includes 50 interactive panoramas and hundreds of hotspots, along with 35 zoomable still photos, and 14 video sequences. 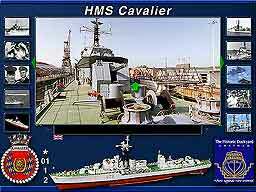 The programme also includes a turntable movie of a scale model of HMS Cavalier. 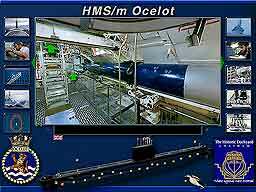 ATC produced this Virtual Travel tour of HMS/m Ocelot in both English and French languages. 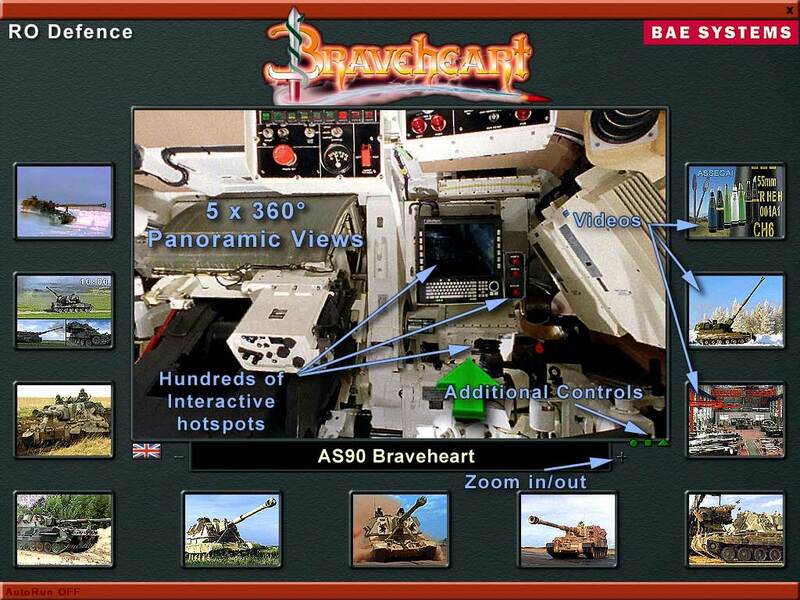 The programme includes 20 interactive panoramas and hundreds of hotspots, along with 35 zoomable still photos, and ten video sequences. The programme now includes eight 360° panoramas and 3 movies on HMS Gannet, recently restored to superb condition. 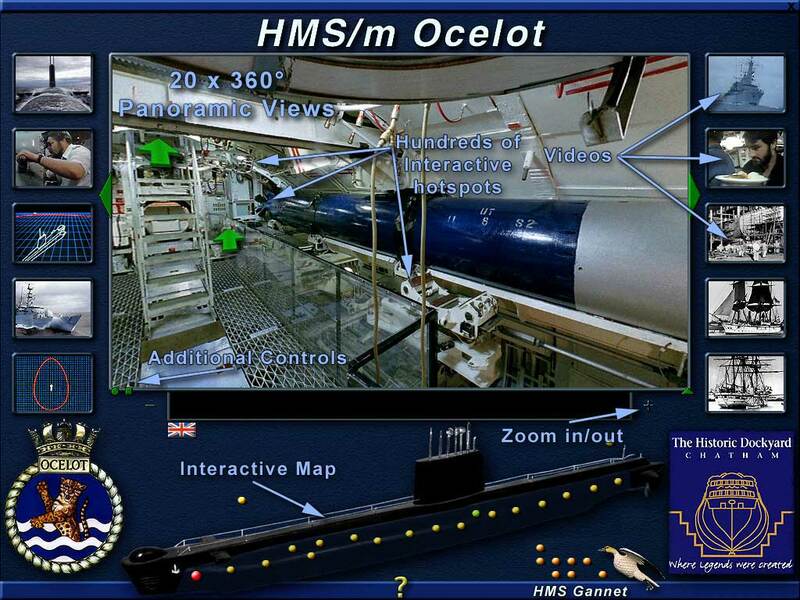 Armchair Travel produced the Virtual Travel tours of HMS Cavalier and HMS/m Ocelot for use in two on-site, Interactive Kiosks at the Historic Dockyard. These units have been extremely well-received and provide an excellent disabled access alternative.